&apos;Tis the season to feel frazzled. The holidays are hectic, and it&apos;s natural to feel harried and spread thin. There&apos;s a lot to get done: shopping, prepping, cooking, wrapping, cleaning, and hosting to name a few. T-minute three days to the main event, and it can be hard to channel the real spirit of the season in the midst of so much madness. 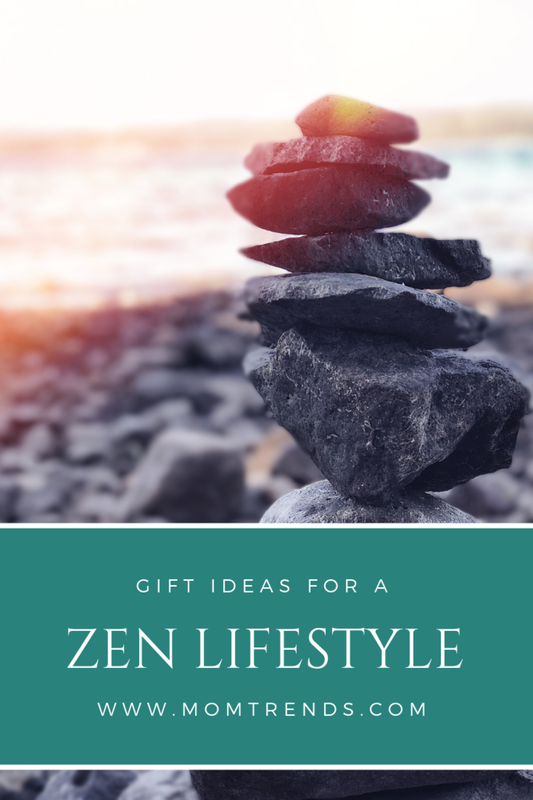 That&apos;s why this year I&apos;m giving the gift of zen to my fellow overworked mamas--goodies that encourage us to take a step back, take a deep breath, enjoy the moment, and let go of the little things. 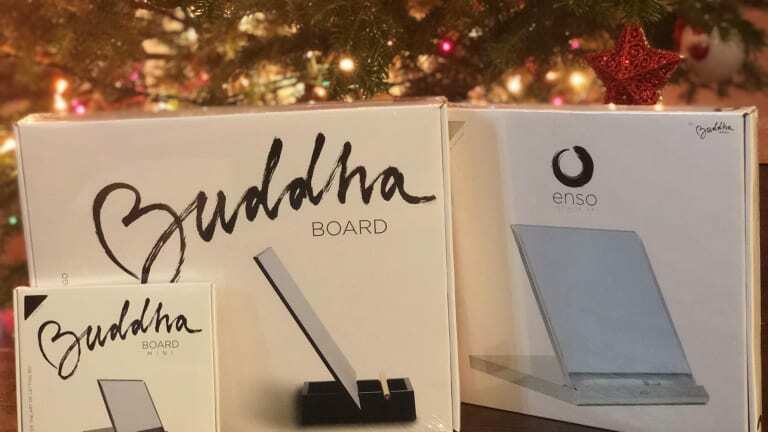 Here are our five favorite "zen" gifts to give (and get!). Treat yourself to a little calm and quiet this Christmas too! Remember the adult coloring book craze? There was purpose behind that artistic movement--grownups need a creative outlet too. The Buddha Board is our favorite new , tool for rediscovering an ancient Zen artform. You fill the stand with water, dip the bamboo brush, and start creating ephemeral drawings and lettering. The Buddha Board is reusable--as the water dries a clean slate appears, letting you create and draw over and over again. 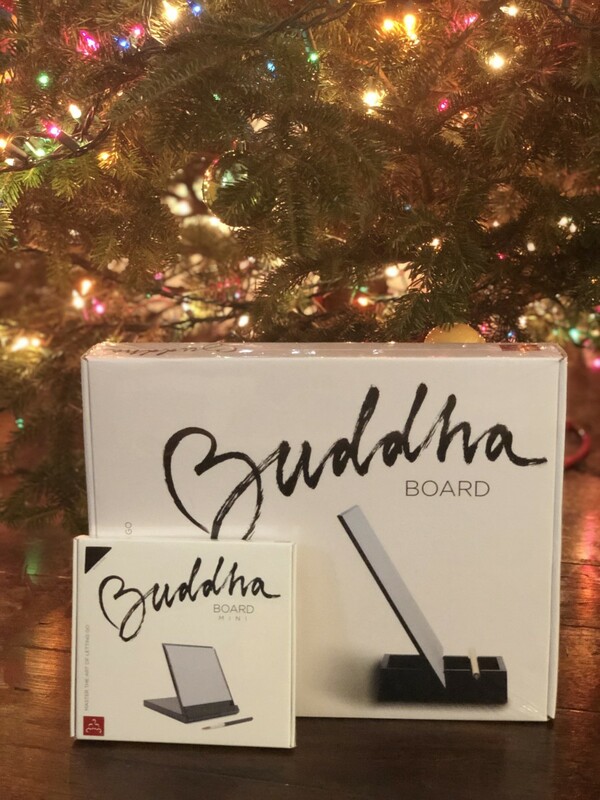 There&apos;s the original board and a mini Buddha Board. Getting into meditation isn&apos;t always easy--you have to get over the mental hurdles in your head. That&apos;s where Headspace comes in. The experts break it down to make it more approachable and less daunting. Give yourself the gift of quick and easy daily meditation --start with the free app; and consider getting a yearlong subscription for someone who can use it (2019 is almost here!). Essential oils aren&apos;t going anywhere. It&apos;s not just a trend, it&apos;s a lifestyle for many who believe in the healing powers of essential oils. Whether used for healing or relaxation, essential oils can make a room feel more serene. 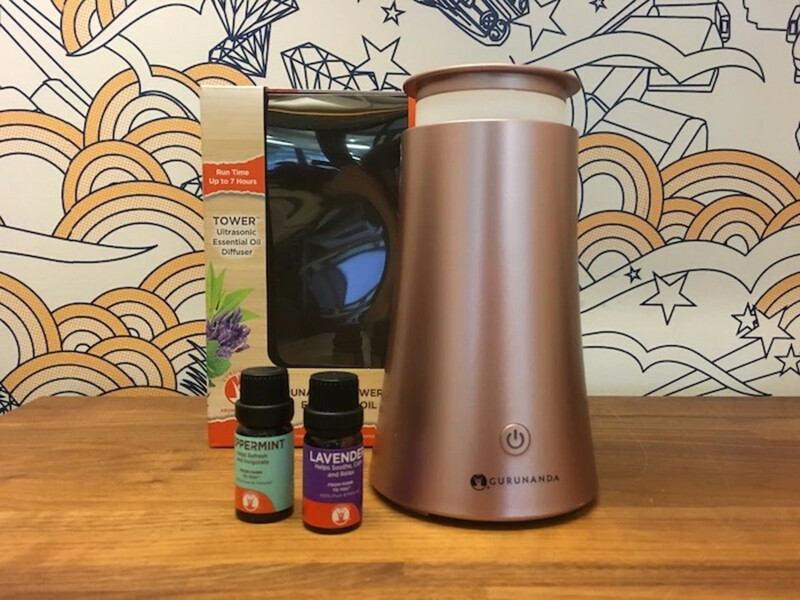 We love the GuruNanda essential oil diffuser. It&apos;s small and aesthetically pleasing. Sometimes mama just needs the night off from the everyday. While a spa trip might not always be a realistic option, some pampering products can help her feel relaxed and calm. 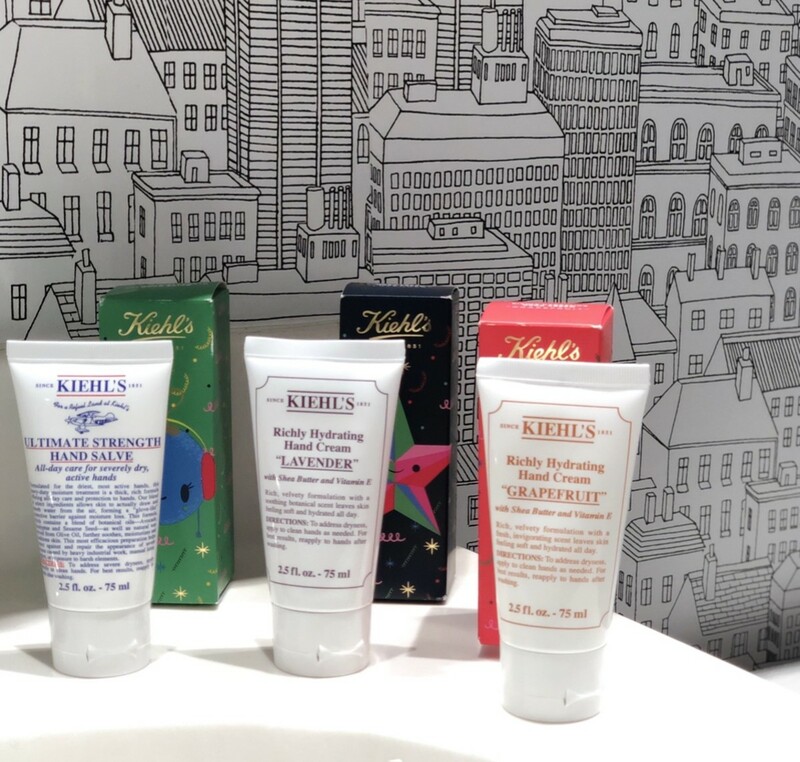 This Kiehl&apos;s trio of hand creams smells amazing and can transport an exhausted mama to ah happier, more peaceful mental place. Frequently used for individuals with sensory issues, the weighted blanket is gaining a lot of attention for its relaxing benefits. The slight pressure of a weighted blanket can feel like a hug and is supposed to help you sleep better and longer. This is not a sponsored post. We received samples. All opinions are our own.